PRODUCED BY CFA PRODUCTIONS, INC. Performed at ISAAC HAYES RESTAURANT AND NIGHTCLUB AND at the GIBSON GUITAR LOUNGE, 2006 and 2007, consecutively. Repeat performances TO BE ANNOUNCED! 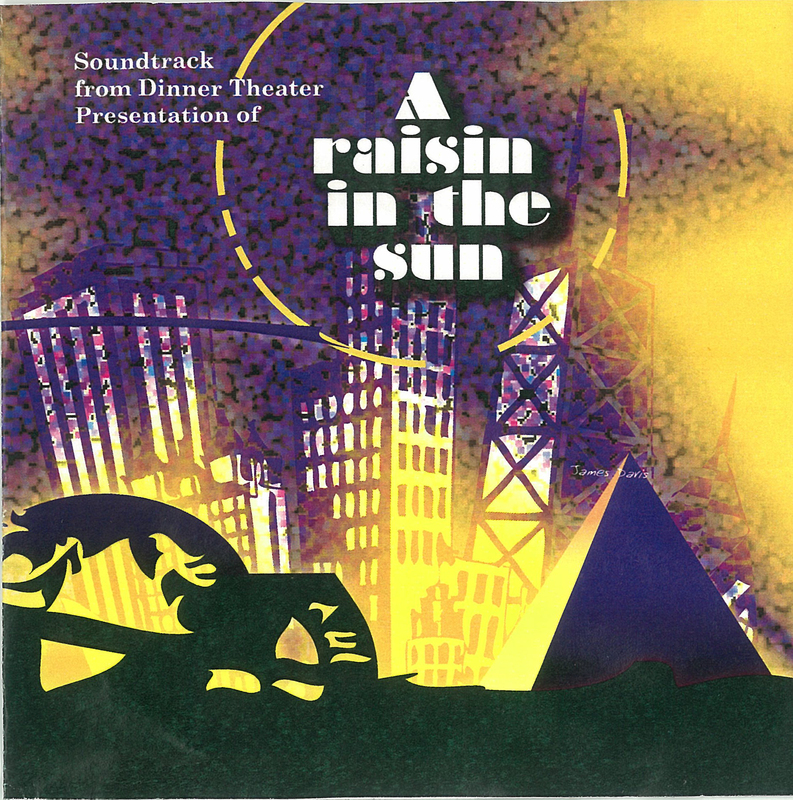 ***For a DOWNLOAD of the complete "A RAISIN IN THE SUN" soundtrack, CD ALBUM, click here! ***Click here to REGISTER for Classes at CAROLYN'S FINISHING ACADEMY, if you are interested in performing in plays like "A RAISIN' IN THE SUN"!